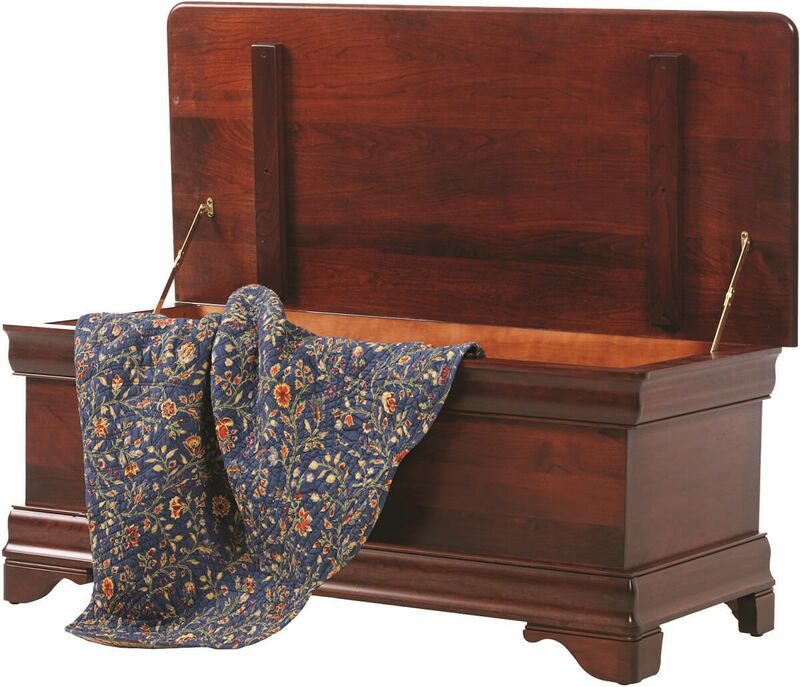 Handcrafted by our Amish artisans, the Charlemagne Blanket Chest is crafted of solid hardwood using mortise and tenon joinery and soft close hinges. The Charlemagne Blanket Chest boasts an aromatic cedar bottom to protect your linens and ensure they remain freshly scented. Attractively and confidently store guest room sheets and linen sets with this blanket chest in preparation for the holiday season. 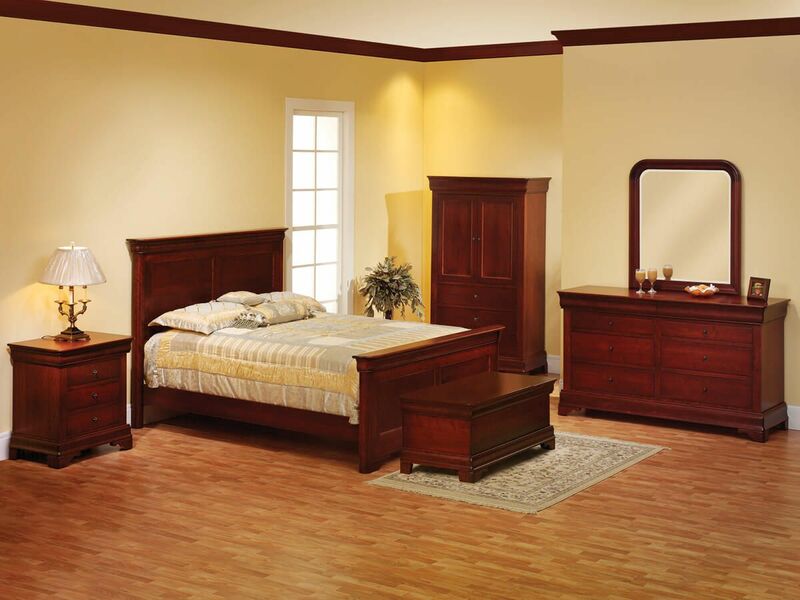 Choose a wood species and stain today and allow our artisans to begin crafting your personalized Charlemagne Blanket Chest. 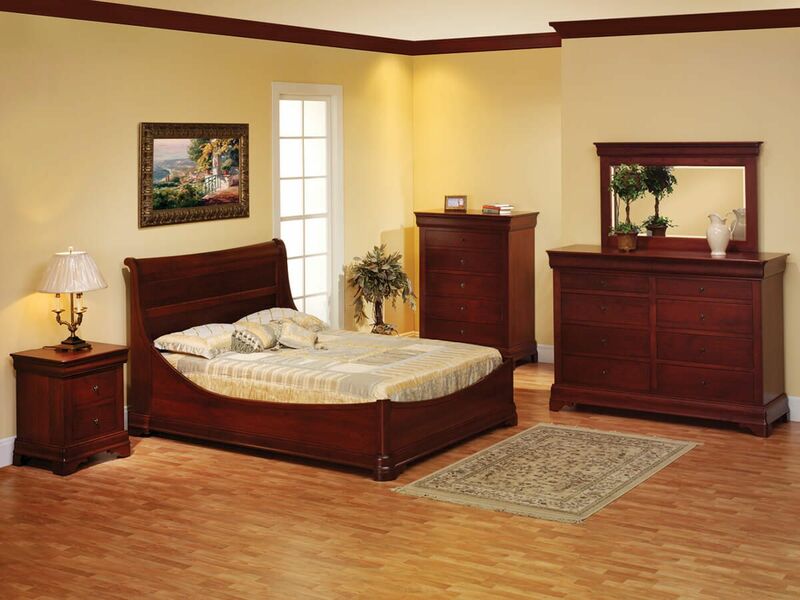 Showcased in a traditional combination of our Sangria wood finish over Cherry, your bedroom chest is also available in Oak, Brown Maple, Quartersawn White Oak and Maple with a number of hand-rubbed stains.